Of course, we all have many jeans clothes which we always wash every couple of days. We may get some problems while washing our jeans clothes such as bleeding or discoloration, so to avoid facing these problems; this topic will preview some tips and advices which we should follow while washing our jeans clothes. 1. 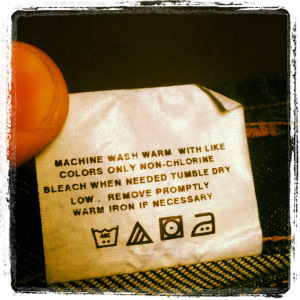 You should read the care label in the inside of your jeans and follow the directions as listed on the tag. 2. Empty the pockets of your jeans, then turn its inside out. 3. 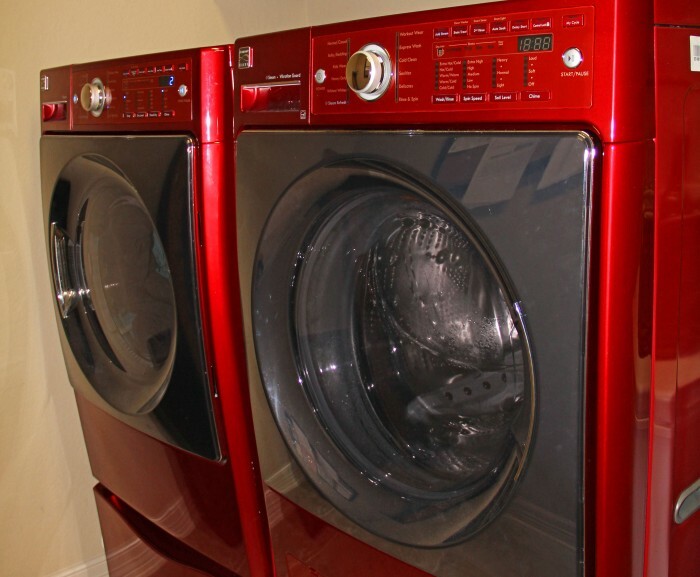 Set the washing machine on the delicate cycle and use the cold water setting, then start the washer. 4. 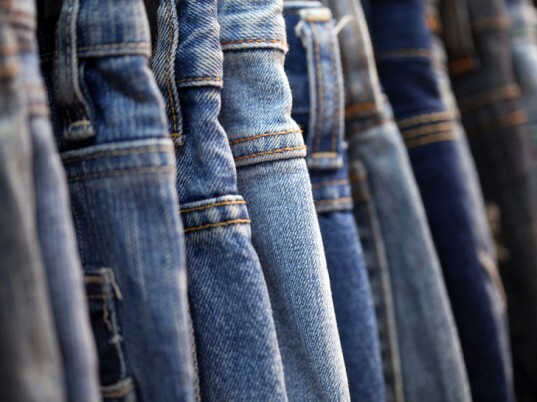 Add a softener during the rinse cycle to give your jeans a softer feel. 5. When the wash cycle is complete, take your jeans and hang them by the waist on the pants hanger. 6. 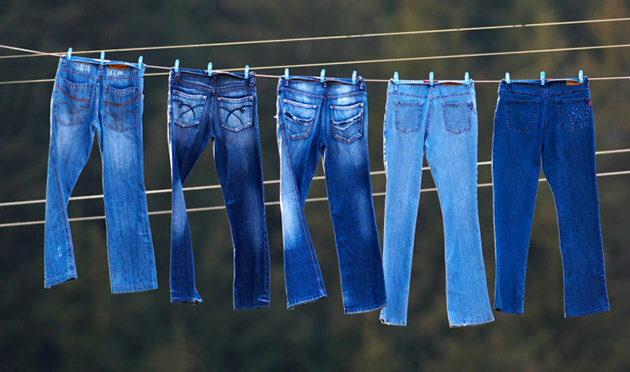 You can hang your jeans outdoor on a clothes line to dry in the air or you can use the dryer on the lowest temperature, but you have to know that jeans which are dried on the air are less likely to fade or shrink than jeans that are dried in a dryer. 7. 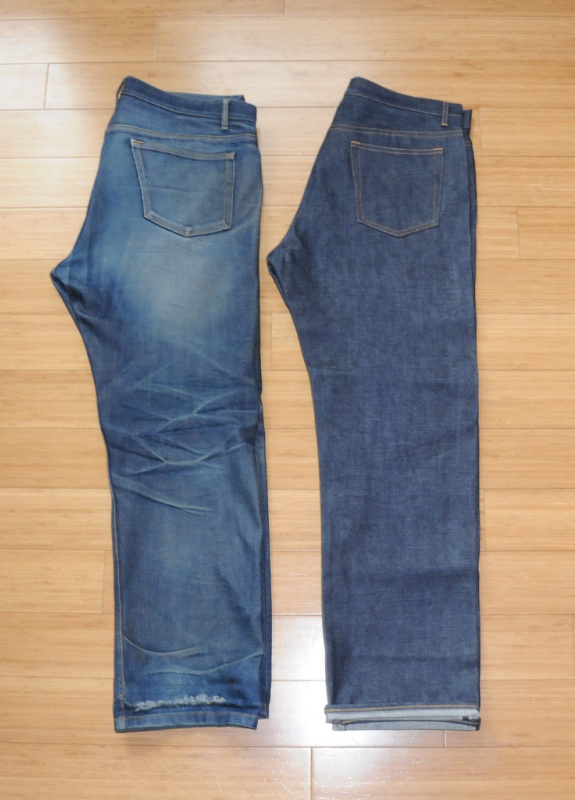 You should hang your jeans not to fold while drying, to avoid creases and wrinkles. 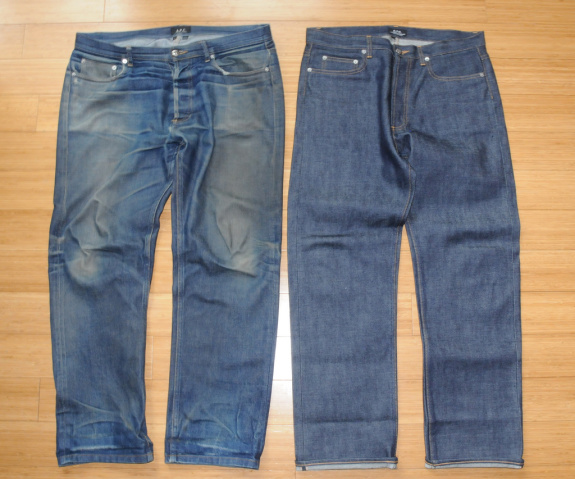 Washing your jeans in hot water may lead then to shrink or fade. 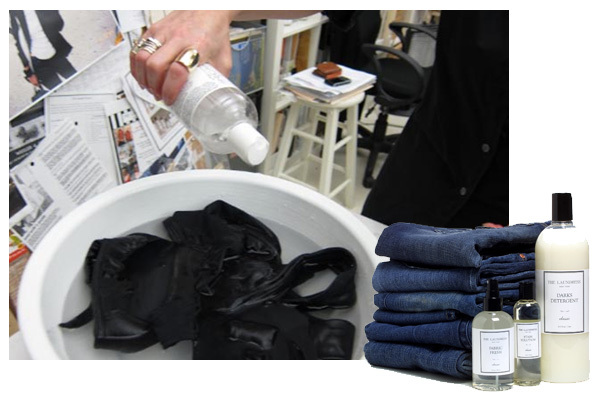 Black jeans tend to fade or shrink faster than blue jeans, so it is better to add some table salt while washing especially in the first times of washing to lessen shrinkage and fading. 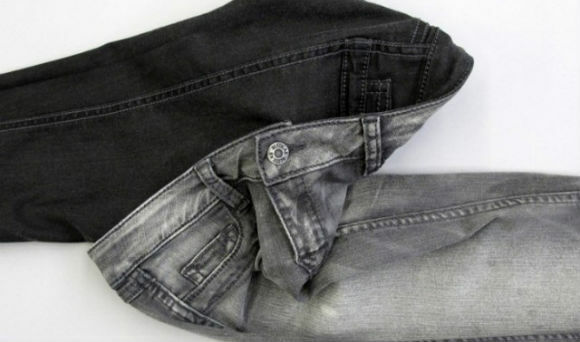 Dry your jeans on the lowest setting and never use any other setting as it may damage the color and fabric.